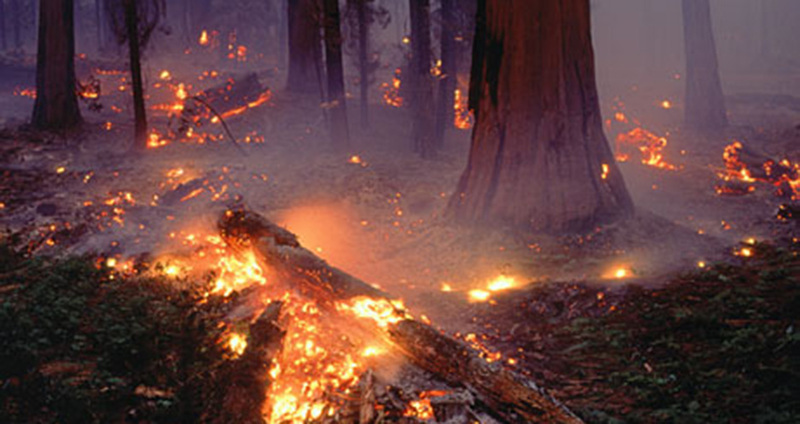 Higher temperatures, often combined with drought, lower soil moisture, and pest disturbances are contributing to dramatic increases in the frequency, duration, and size of wildfires in the United States since the mid-1980s. The National Park Service has been in the vanguard of preparing for climate change impacts through the use of scenario planning. Historic low levels of water in Lake Mead, behind Hoover Dam in the Lower Colorado River, are emblematic of the challenges that climate change poses to resource managers in the Western United States. Farmers and large urban areas in the Southwest rely on this water for potable water, power generation, and irrigation. 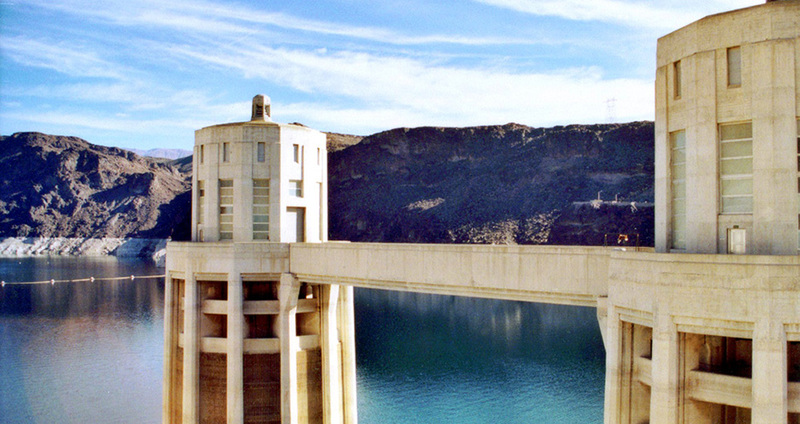 Historic low levels of water in Lake Mead, behind Hoover Dam in the Lower Colorado River, are emblematic of the challenges that climate change poses to resource managers in the Western United States. Farmers and large urban areas in the Southwest rely on this water for potable water, power generation, and irrigation. They face mandatory cuts in water deliveries if levels go below 1,075 feet above sea level at the end of December 2017, as expected. What is the state-of-the-art in scenario development? How can uncertainty within scenarios be communicated effectively to stakeholders and what types of scenarios are appropriate and beneficial to pursue in a given context? In using scenario planning methods: What works where, when, and why? How can the effectiveness and utility of scenario planning processes be enhanced in climate adaptation work? 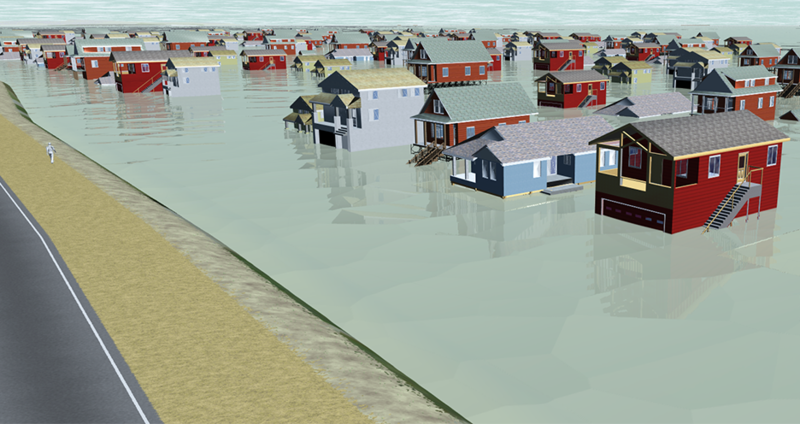 This website aims to help managers who are interested in learning more about scenario planning and its appropriate and best uses to guide planning to face inevitable climate challenges. A white paper prepared by Stratus Consulting and Denver Water for WUCA, AWWA, WRF, and AMWA discusses how utilities are changing decision-making practices due to large future uncertainties. 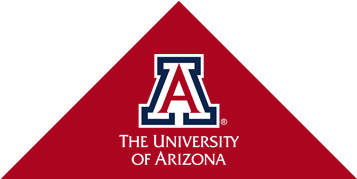 Scenario planning experts met at the University of Arizona in 2015 to examine alternative approaches to scenario planning, lessons learned in using them, and ways of extending and combining the approaches that are currently in use.